Mt. Top Kids' Young Toddlers is a progressive program whereas each child's strengths are stressed to promote good self esteem.. The children, ages 13 months to 24 months, are in a ratio of 1 adult to 5 children. There are 10 children total in the class with two adults. Activities are conducted each morning in 15 minute intervals. The program incorporates language skills, numbers, drama, art, and music with a strong emphasis on exploration and discovery. The primary goal of this program is to foster socialization skills, encourage self help skills, and develop independence. 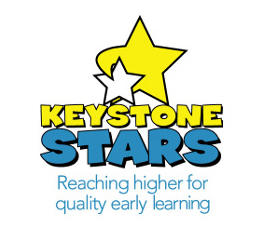 We follow the Pennsylvania Early Learning Standards - PA Keys. 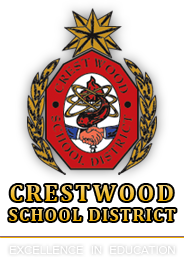 Throughout the school year, different projects will be undertaken in Preschool. These may include a curriculum produced by the Burn Foundation of Northeastern Pennsylvania, Mini-March for Cystic Fibrosis, Hop-A-Thon for Muscular Dystrophy, and more. Mt. Top Kids offers many opportunities for cultural enrichment such as trips to the Kirby Center's Young People's Performances. There are also optional trips for rollerskating, bowling, pumpkin picking in the fall, Reptile Land and the annual Shrine Circus. Every Summer we offer a BIG trip to complement our Summer Theme. We have visited the Philadelphia Zoo, Camden Aquarium, Crayola Factory, and the Bronx Zoo. Parent chaperones are always welcomed. Mt Top Kids is by far the best child care center in Mountain Top PA. The staff is dedicated and caring. The staff was wonderful with my daughter from an infant and she continues to receive excellent care. Thanks to the Mt. Top Kids preschool program, he is well prepared and adjusted to a classroom environment and looks forward to his transition to the "big kid" school. 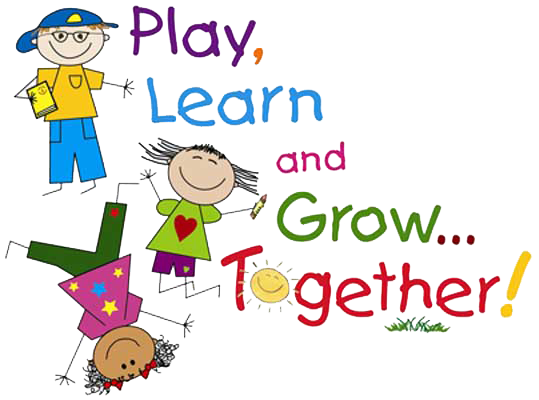 Our children love going and look forward to spending time with their friends. Hours of Operation: 6:00 a.m. - 6:00 p.m.
© 2018 Mt Top Kids Child Care Center. All rights reserved.